North Carolina High School Senior Leah Church has had a pretty incredible couple of weeks. 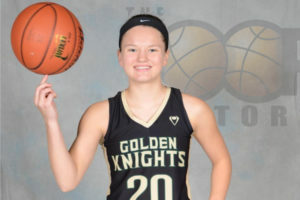 First she fulfilled her life long dream by committing to play Division 1 College Basketball next year with the NC State Wolfpack, then she broke the World Record for made three pointers in a minute by hitting an incredible 32 shots in just 60 seconds! Leah then went on to shoot an incredible 55 straight threes during the shooting session. Look out Steph Curry, you’ve got nothing on this young lady from your home state. 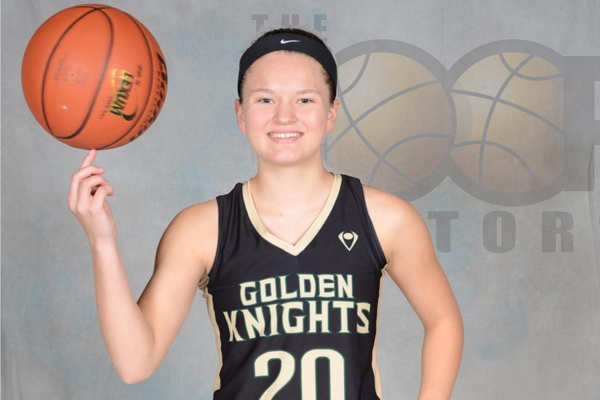 THD staff can’t wait to see this girl playing at the collegiate level next year, and we’d be happy to set up a little three point shootout with Steph Curry if he’d be willing. But then again, after this Toronto HS girl beat Curry in a shooting contest during All-Star Weekend this year, he may not want to receive further punishment. All in good fun.